January 2018 was an unusually warm and wet month across the Western Alps, with widespread landslides at low elevations and massive snowfall higher up. According to a comment published in Nature Geoscience, this extreme month yields lessons for how mountain communities can prepare for a warmer future. The weather of January 2018 was unusual - at the upper extreme of the historical distribution of storminess, temperature and precipitation measurements in the Western Alps – and broke many weather records. Not only was January 2018 unprecedentedly warm, but it was also extremely wet with unusual snowfall at higher elevations. As regional climate models predict substantial warming and, to a lesser extent, increased precipitation across the European Alps, the authors argue that the extreme weather conditions and associate mass wasting observed during January 2018 could yield valuable insights into typical winter conditions to be expected by the end of the 21st century. Water security is key to achieving the United Nations' Sustainable Development Goals (SDGs). Yet, increasingly the world is facing water shortages, and an estimated four billion people do not have sufficient access to safe and reliable water. Forests influence water resources in multiple ways, and at multiple levels. Whereas the interplay between forests and climate is regularly considered in decision-making, that between water and forests remains under-represented. 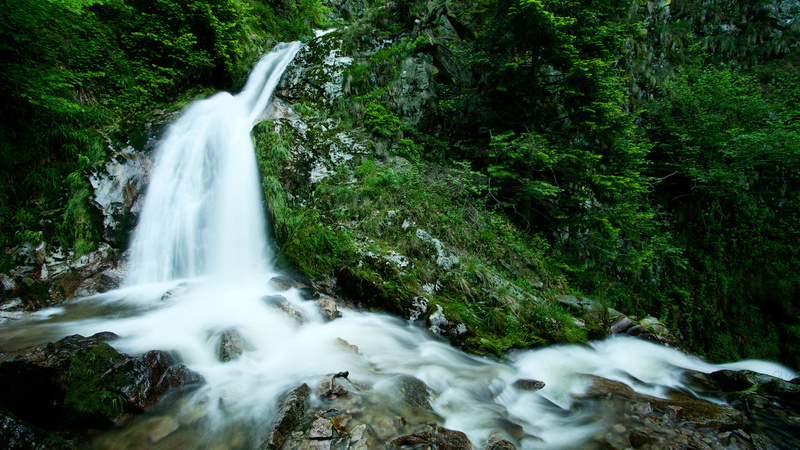 Today, the fact that the world has mobilised around the seventeen SDGs, all of which have a connection to water, provides a crucial argument for paying more attention to the forest-water link. A link that remained under-represented until today. Today, the 10th of July 2018, the IUFRO (Int. Union of forest research organizations) launshed a newly published report entitled “Forest and Water on a Changing Planet: Vulnerability, Adaptation and Governance Opportunities. This constitutes the most comprehensive systematic scientific syntheses on the interactions between forests and water on the global level to date. Presenting the results of the sixth global scientific assessment undertaken in the framework of Global Forest expert panels (GFEP), the report provides a structured synthesis on the state of the knowledge on the forest-water relationship. More than 50 scientists from 20 countries contributed to this major assessment of the climate-forests-water-people link, contextually shaped by the 17 Sustainable Development Goals. This assessment report and the accompanying policy brief, provide an authoritative source of information for policymakers and stakeholders, to support effective implementation of the forest-water policies.